Meet the most notorious Ultra Marathon runner to ever exist - Dean Karnazes. This guy runs a marathon before breakfast, and his day doesn't stop there. Learn and discuss this 'superhuman' with your students, and find out what special gift he has that allows him to run like no other. In this ESL lesson plan for adults and teens, students watch a video and do a listening exercise about running marathons and why we do it. It includes discussion questions and conversation activities about running and marathons. Students also learn some important vocabulary terms related to this topic. The grammar exercise features prepositions. In the cooperation activity students can create quotes and discuss the good side of human nature. 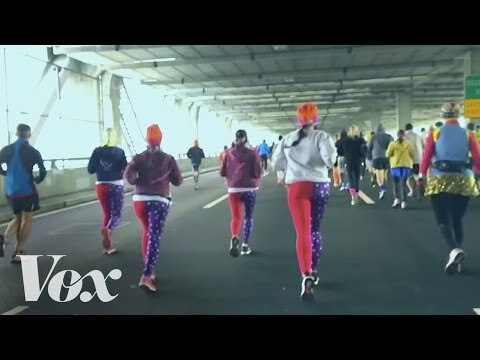 A reporter runs a marathon with his girlfriend in New York, while interviewing others along the way about their motivation and inspiration. Does running a marathon bring out the good in human nature? In this ESL lesson plan for adults and teens, students watch a video and do a listening exercise about a marathon runner trying to be the first to run a marathon under 2 hours. It includes discussion questions and conversation activities about running, marathons, and memorable moments in sports history. Students also learn some important vocabulary terms related to this topic. The grammar exercise features no / any (negative sentences). In the cooperation activity students can create story scripts. 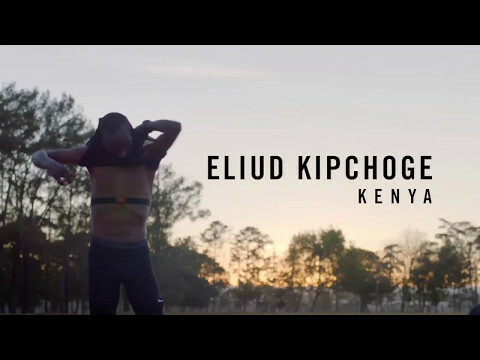 Meet a runner from the Nike team who aspires to become the first one to ever run a marathon in under 2 hours. Find out what his secret to success is. 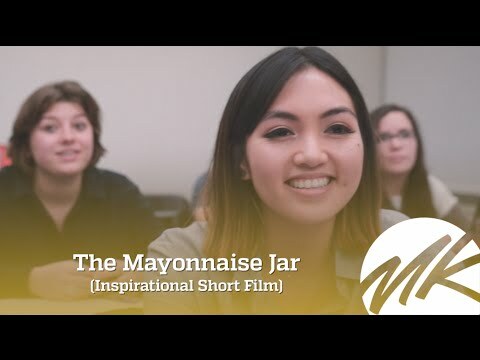 In this ESL lesson plan for adults and teens, students watch a video and do a listening exercise about a thought experiment on happiness. It includes discussion questions and conversation activities about a happy life. Students also learn some important vocabulary terms related to this topic. The grammar exercise features the active / passive voice. In the cooperation activity students find ways to make a positive mentality out of negative situations. It's a question we all come across at some point in our lives, or maybe we even ask ourselves this question every day, however we may have some misconceptions about how we achieve happiness. 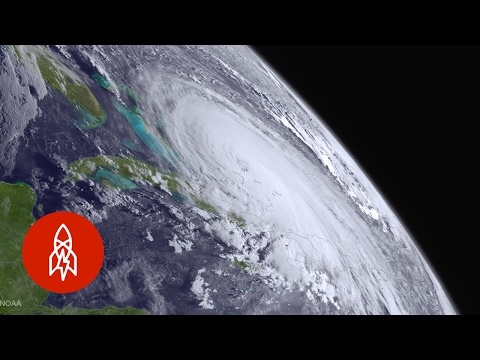 This video explores the true essence of happiness in its purest form. In this ESL lesson plan for adults and teens, students watch a video and do a listening exercise about a thought experiment on happiness. It includes discussion questions and conversation activities about a happy life. Students also learn some important vocabulary terms related to this topic. The grammar exercise features the first conditional. In the cooperation activity students can talk about philosophical thought experiments. A professor demonstrates a thought experiment on life and happiness to a class of college students during a Philosophy 101 course. All it takes is a jar, golf balls, pebbles, sand, and yes, beer. 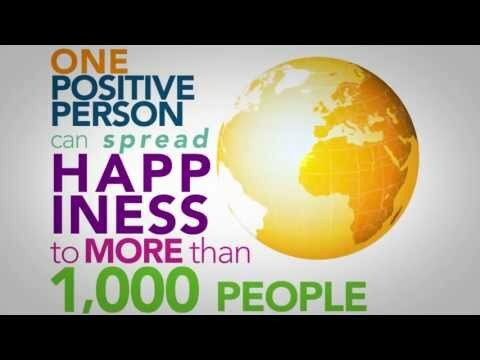 This video explores the nature of happiness and what it means. 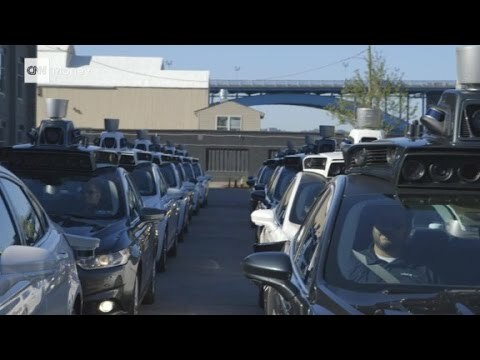 In this ESL lesson plan for adults and teens, students watch a video and do a listening exercise about a news report on self-driving Uber cars in Pittsburgh. It includes discussion questions and conversation activities about self-driving cars. Students also learn some important vocabulary terms related to this topic. The grammar exercise features prepositions. In the cooperation activity students can create a new type of technology. Pittsburgh's mayor says that innovation always comes before regulation, and he wants to give Pittsburgh the chance to become a leader in the field of automotive innovation. Meet a self-driving Uber - a car that could revolutionize transport as we know it. Uber comes to Pittsburgh with an innovative twist to the car-sharing economy - self-driving cars. Why Pittsburgh? 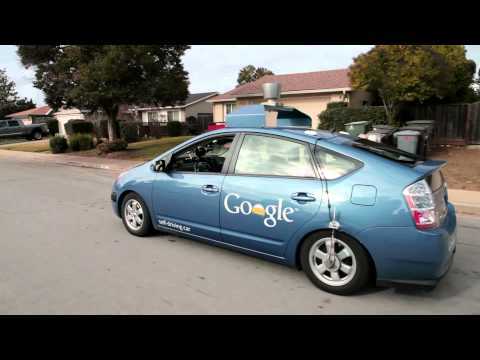 How does a self-driving car work? How far away are we from this becoming a normal thing? How do Uber drivers feel about this? 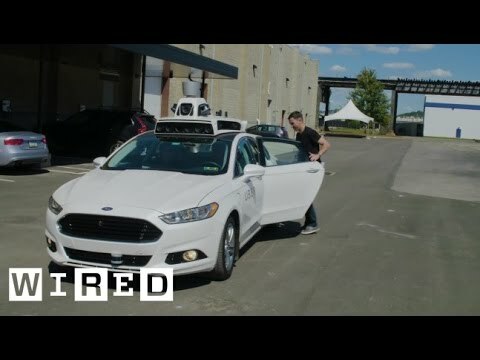 Hop in a ride and check out the answers with a CNN reporter and the director of Uber Advanced Technologies. Hop in a self-driving Google car with Steve Mahan, a blind man who gets to enjoy the luxury of riding in a self-driving car as a "driver." This is what the future of automobive transportation holds for society. This video shows you what a premium music festival looks like. It'll blow your mind what luxuries, amenities, products, and services you can find at Europe's largest electronic dance music festival. 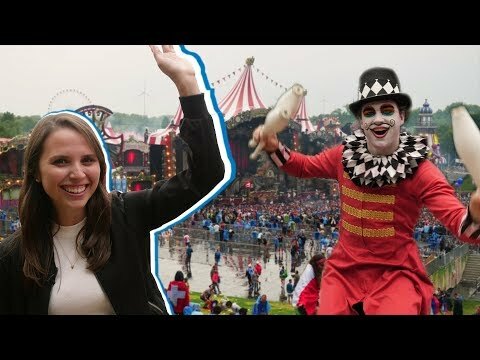 A CNN reporter explores the wild and luxurious atmosphere of Tomorrowland, one of Europe's largest music festivals. From the 'cave stage' to 'Dreamville', Tomorrowland offers it's guests a truly one-of-a-kind experience. In this ESL lesson plan for adults and teens, students watch a video and do a listening exercise about an electronic musical festival called Tomorrowland. It includes discussion questions and conversation activities about music festivals. Students also learn some important vocabulary terms related to this topic. The grammar exercise features countable & uncountable nouns. In the cooperation activity students can organize an event, make a complaint, or describe a performance. Tomorrowland is a huge music festival in Belgium. In this video, you get to hear from one of the event organizers about what it takes to set everything up and see what kind of people visit the event. In this ESL lesson plan for adults and teens, students watch a video and do a listening exercise about how dogs view humans, from a dog's perspective. It includes discussion questions and conversation activities about dogs and pets. Students also learn some important vocabulary terms related to these topics. The grammar exercise features word position / word order. In the cooperation activity students can make a script for a new commercial. 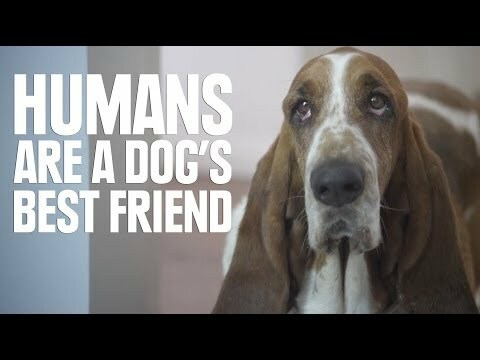 You know how the saying goes - 'Dogs are man's best friend.' But does this hold true the other way around? Find out from the perspective and thoughts of a dog with your students. Apparently humans overcomplicate everything! In this ESL lesson plan for adults and teens, students watch a video and do a listening exercise about a guy who finds and falls in love with a puppy. It includes discussion questions and conversation activities about dogs and pets. Students also learn some important vocabulary terms related to these topics. The grammar exercise features modal verbs. In the cooperation activity students can create a story or think from the perspective of a puppy. What does life look like with a new puppy? This guy finds and falls in love with a puppy in a heartbeat, picks him up, takes him home and begins his new life in 'Puppyhood.' 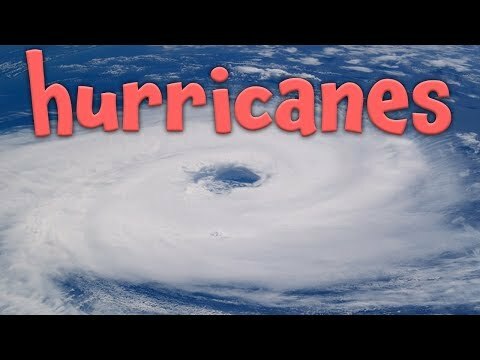 We all talk to our puppies and pets - but (hopefully) not like this guy.